Parents search the world for answers when their child has a complicated medical condition. The more exotic, enigmatic, or frankly, hopeless the situation seems, the farther that journey takes them. 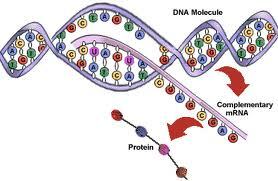 When families consider a medical procedure as complicated as Stem Cell Therapy, they need to be well informed from an independent – but not necessarily adversarial – source, in order to decide a) a whether to proceed with such a therapy and b) the optimal center for the treatment. Imparting that knowledge in a few concise posts is the goal of these next few blogs. It took me 5 posts to fully explain and give advice about Hyperbaric Oxygen Treatment; my point being, if someone tried to explain such a complicated topic to you with LESS than that amount of information and thought, you didn’t get enough information, or think about it enough. Stem cells have the potential to differentiate into other cells; to become skin cells to repair a severe burn, bladder cells if that organ is diseased or removed, or neurons in the case of spinal cord injuries. In the earlier years of this research, there was a controversy because this particular type of tissue could only be harvested from embryos (very young fetuses), since that would be the greatest source of this type of material. However, the cells can now be extracted from bone marrow, fat, blood (from another person, from yourself, and the umbilical cord at birth), and amniotic fluid and then kept alive and grown in the laboratory. 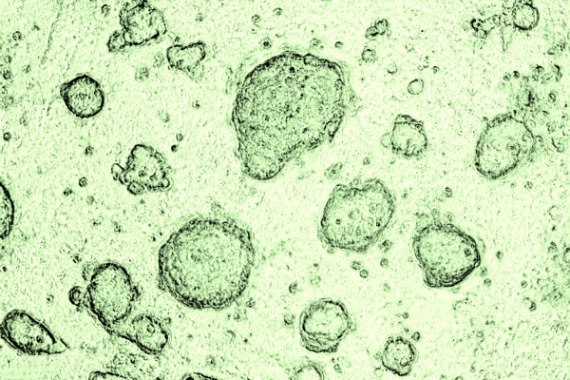 With the appropriate stimulation factors, the desired type of cell can then be ‘born’. I have spoken to practitioners of this therapy who answered, “No, the damage may have really occurred at some other time, so these cells will do the trick.” I guess if you are talking about a child who regressed after a vaccination (though that’s impossible, according to AAP), and you have frozen the child’s cord blood cells, you could argue that pre-damaged cells could perform the new tasks – as long as there is no ongoing systemic problem (with the immune system, for example). 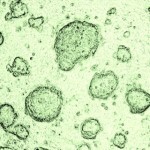 If you choose abdominal adipose tissue from the patient (belly fat – a popular new development), you are assuming that those multi-potent stem cells do NOT contain the same “error” in transcription (making a protein from the DNA, pictured), in order that the new cells will overcome the poorly functioning ones. By choosing the cells of other people, the patient is risking tissue acceptance by the their own immune system. So far, my advice on the procedure is to find a good Special Needs Pediatrician. Work on exploring sources of reducing inflammation and addressing cellular energy which has been disrupted by this condition. Unless I uncover some fantastic information in my research, there are many other worthy treatments to be considered when the child is first diagnosed. For severe developmental delays which remain resistant to present protocols (conventional and alternative), “stem cell therapy” will often surface as an option for the concerned parent and should be considered with a trusted clinician. 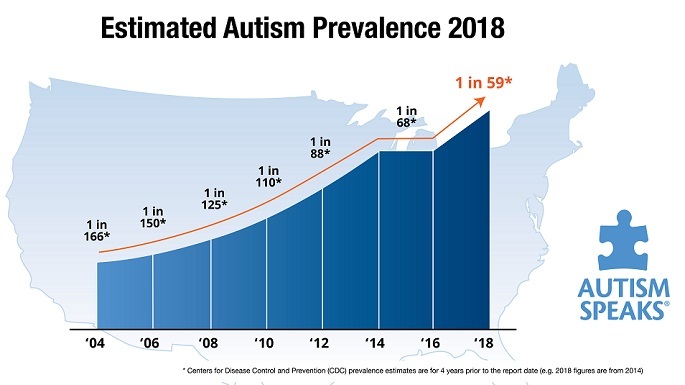 This background information will serve as the introduction to my next blog, (Part 2) about the present state-of-the-art of this controversial ASD treatment. This entry was posted on Tuesday, April 17th, 2012 at 7:38 pm	and is filed under >ALL<, Alternative and Complementary Medicine for ASD, Diets, HBOT for ASD, Patient experiences. You can follow any responses to this entry through the RSS 2.0 feed. You can leave a response, or trackback from your own site.